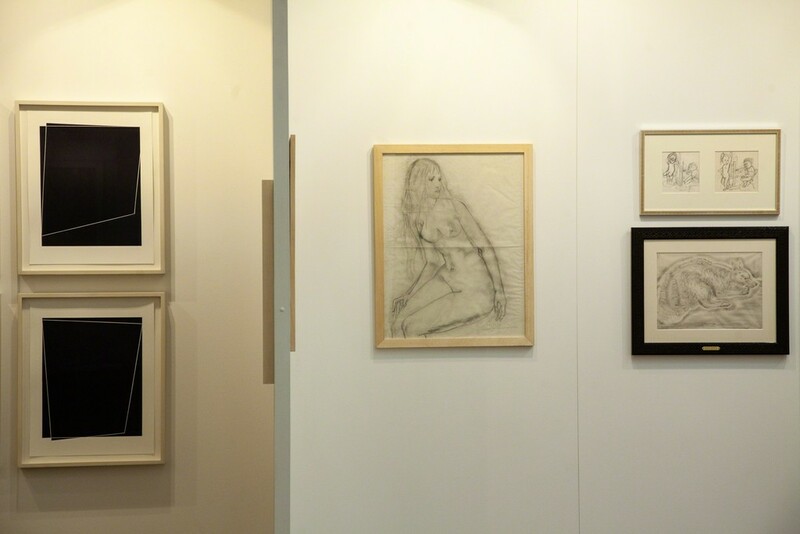 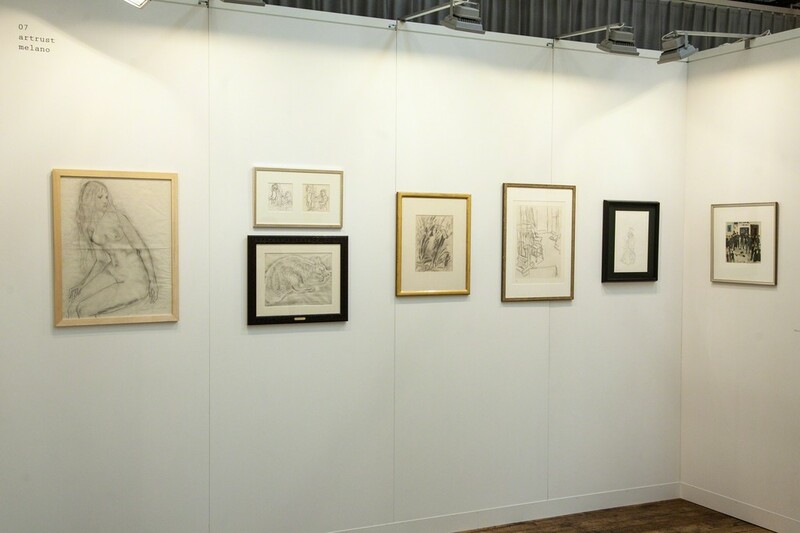 Paper Positions, a new fair format dedicated exclusively to works on paper, at Basel. 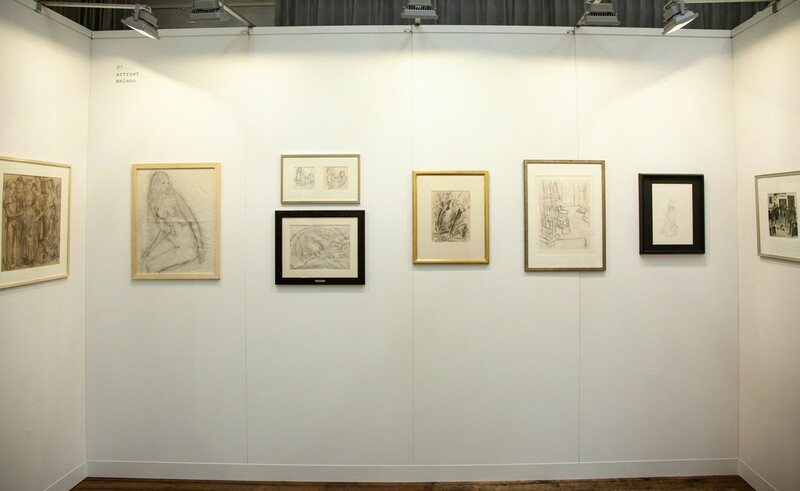 On the occasion of its first edition in Switzerland, Artrust will bring a selection of works by the artists; Alberto Giacometti and Léonard Tsuguharu Foujita, who in the course of their careers have used the means of drawing to investigate aspects of reality “as they saw it”, reaching very different outcomes despite having lived in the same period (first half of the 20th century). 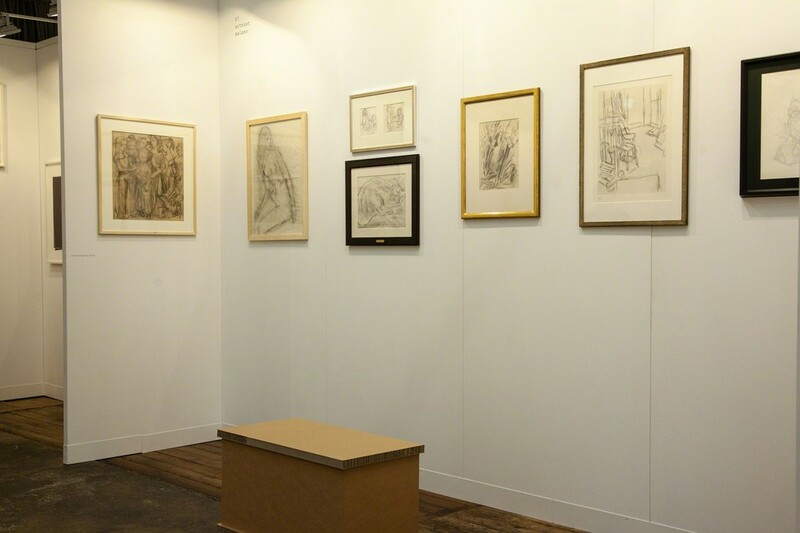 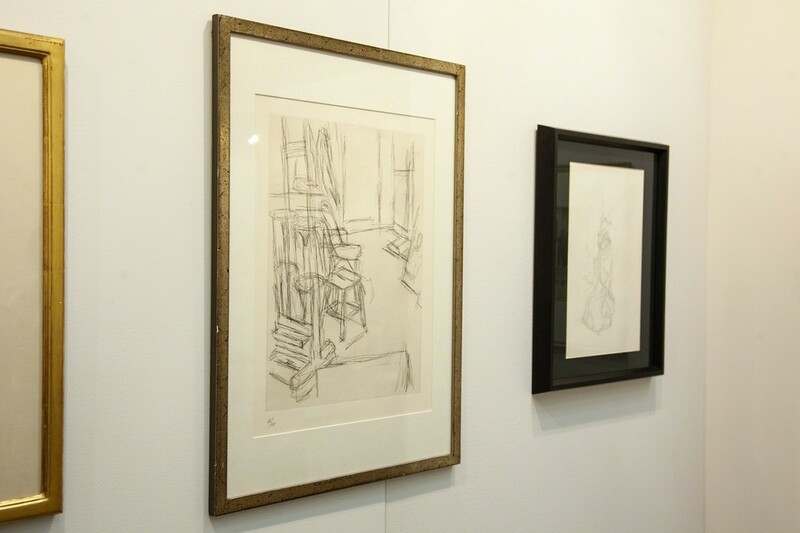 Visitors to the fair can see how works with common themes, expressed the dissimilar personalities of the two artists and their equally different reactions to a world, which never as in that period, offered them such a great variety and quantity of stimuli.